The Motor Neurone Disease Association of New South Wales is a registered charity. Melinda Gainsford Taylor, Kevin Langdon OAM and Hon Mr Justice Peter W Young. To provide benefits for and services to members of the Association with motor neurone disease, their families and carers without discrimination. To distribute authoritative information and promotion of education to all people with motor neurone disease, their families, their carers, health professionals and the public. To promote public awareness of motor neurone disease. To assist by providing specialised equipment for patient use on a loan basis, where practicable. To facilitate the formation and operation of branches and support groups. To encourage and assist in the establishment of service organisations for patient treatment, support and care. To promote the study of and research into the causes, treatment and cure(s) of motor neurone disease. 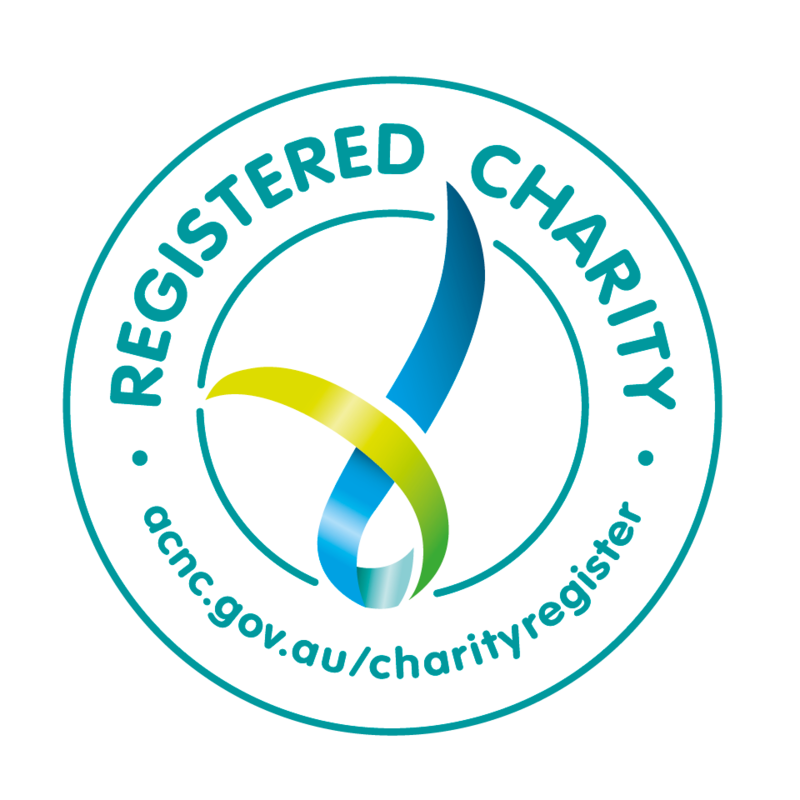 To encourage fundraising and to raise funds for allocation to research work by the Motor Neurone Disease Research Institute Inc., or other government recognised research organisations. To inform members and the public about research being undertaken in Australia and overseas. To promote, develop and accept membership into the Association from patients, their families, carers, health professionals, interested persons and the public. To hold social, educational and support meetings of members - such meetings not being general meetings. To promote co-operation among members and to represent their interests. To provide a caring link between patients in order to reduce the feeling of isolation. To co-operate with other self-help organisations and with other local, state, territory, national and international motor neurone disease Associations in the achievement of these Objects. To establish, maintain and extend a comprehensive library of motor neurone disease and other requisite works. To invest moneys of the Association not immediately required in approved interest bearing funds. To raise funds and to promote fundraising by branches and support groups for patient services. To do all other things as may be necessary to achieve the above mentioned Objects.